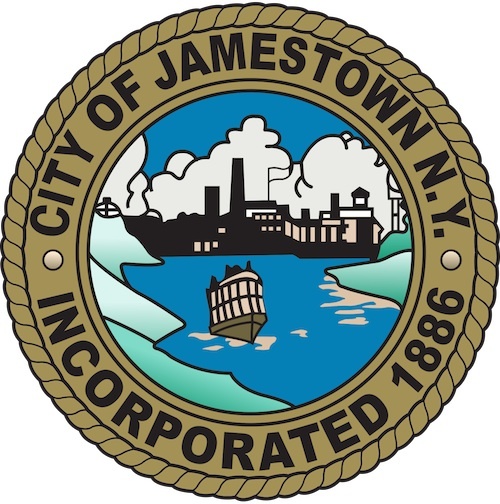 JAMESTOWN – The scheduled arbitration hearing between the city of Jamestown and the union representing Jamestown Police officers and scheduled to begin Monday, Feb. 12 has been postponed indefinitely. The announcement was made via email Sunday afternoon by Mayor Sam Teresi’s assistant Matthew Hanley. Officers with the Jamestown Police Department have been working under the terms of an expired contract since the start of 2016. Following months of negotiations between the city and the Kendall Club PBA collective bargaining unit that resulted in no new collective bargaining agreement, the issue of finalizing a new contract for police union members was scheduled to go before an arbitration panel beginning Monday morning in City Hall. The independent arbitrator for the panel will be Howard Foster. The other two panel members will be City clerk Todd Thomas representing the city’s interests and John Crotty, who will serve on behalf of the police officers. Because the hearing was postponed indefinitely, a rescheduled date has not yet been set.